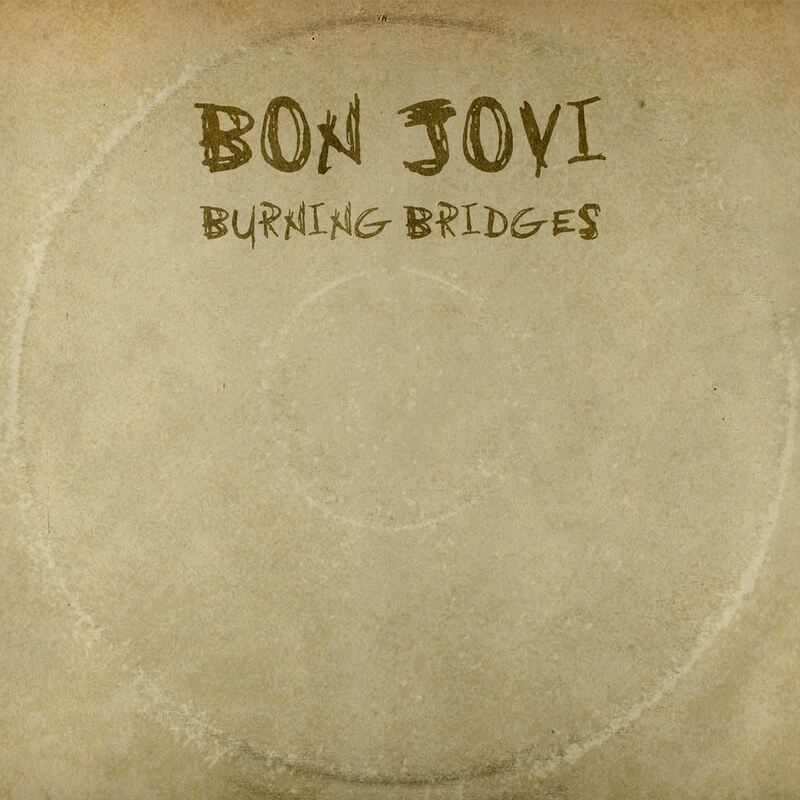 Burning Bridges marks the first Bon Jovi record since original guitarist Richie Sambora left the band in 2013. The band says this collection of outtakes and rare songs should not be considered Bon Jovi's next "official" album, but rather a stopgap being made available to fans to coincide with a 2015 international tour. "My latest is not my next. And it’s not that it’s a riddle. This is a fan record to accompany a 12-show international tour. It’s songs that weren’t finished, that were finished, a couple of new ones like the one we released as a single (We Don’t Run). It’s sort of a hint as to where we’re going musically, but the new album, the real new album, will be early next year."